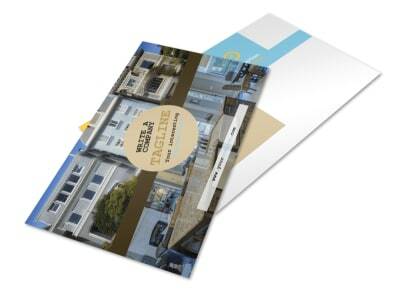 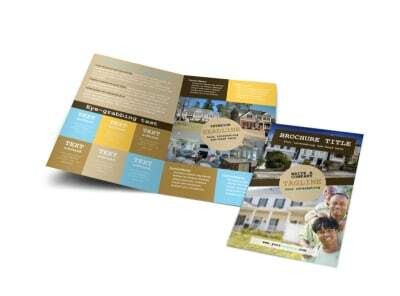 Customize our Local Real Estate Agent Brochure Template and more! 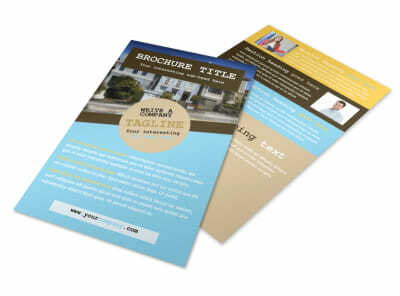 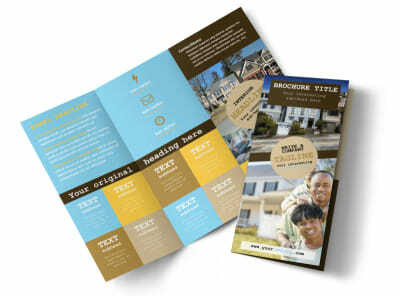 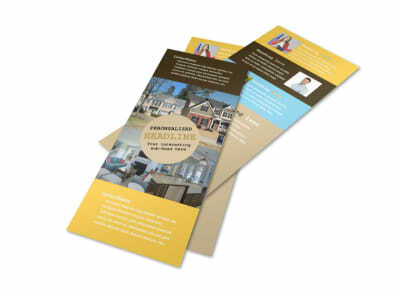 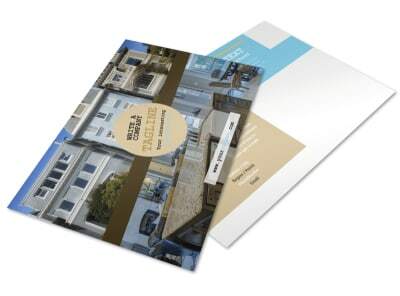 Introduce yourself to home buyers and home sellers with custom local real estate agent brochures. 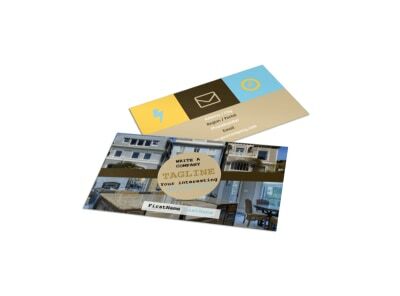 Use our online editor to customize your favorite template, adding professional photos of yourself and your team, hot properties you're trying to move, and other pertinent info. 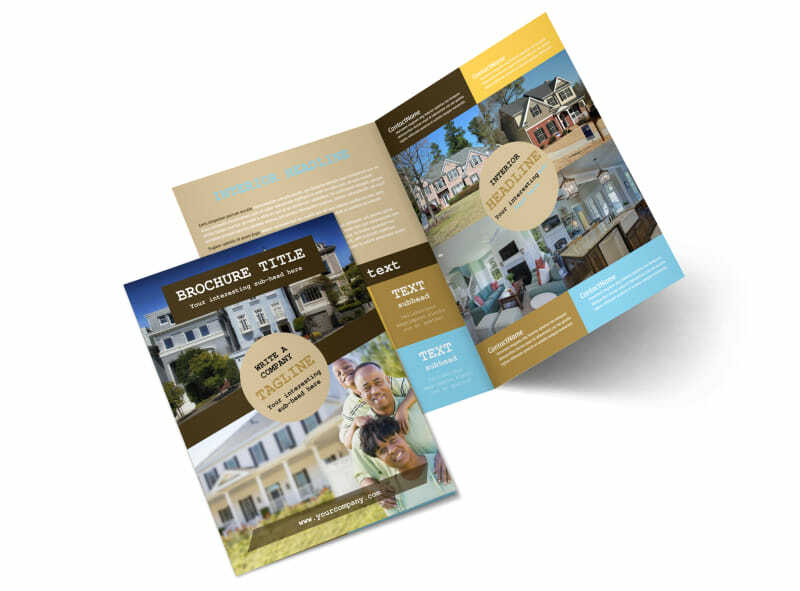 Let us print your finished design, or print your brochures yourself for quick access and distribution to your marketing base.